Whether you have a car, motorcycle, boat or all three, we’ll get you covered at a great rate. Get the best quality auto insurance at the best rates with the help of Alchemy Insurance professionals. Auto insurance is a product that is meant to pay for damages to your vehicle or another person’s vehicle in the event of an accident. Basically, it is a contract between you and the auto insurance agency and protects you against financial loss. Auto insurance is very important as it protects an individual or business or organization from financial loss that may occur as the result of an accident. 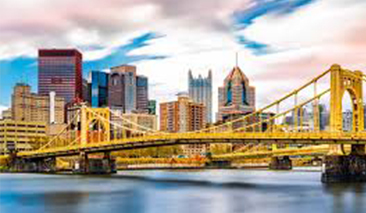 Alchemy Insurance is one of the most reliable agencies in Pennsylvania to offer auto insurance. By comparing different brands, Alchemy auto insurance experts will ensure you get the highest quality insurance at the best possible auto insurance rates. They also understand how coverages may differ between everyday vehicles and recreational vehicles such as motorcycles, ATVs, boats and more. Auto insurance is slightly different from other types of insurance because you can buy auto insurance to cover specific needs. Each state has its own laws regarding the amount of insurance required. There are also many different factors that influence auto insurance rates. What are the common types of Auto Insurance in PA? This type of insurance is financial protection for a driver who, while operating a vehicle, harms someone else or their property. It only covers injuries or damages to third parties and their property, not to the driver or the driver’s property. If a driver is found to be legally responsible for an auto accident, this insurance policy pays for the costs of injuries to other people involved. It also provides legal defense in the event the driver is sued for damages. This insurance policy pays for the costs of damage to someone else’s property after an accident. This type of insurance covers damage to your car caused by events that are out of your control. It includes windshield replacement, and damage caused by hitting an animal, storms, falling trees, vandalism, theft and more. Comprehensive insurance is usually paired together with collision insurance. But it is basically all other events. The collision is not covered by comprehensive because the damage caused by these incidents are considered out of your control. Collision auto insurance refers to the impact done by the third party in your car or vehicle. You will receive the deductible amount with the actual cash value of your vehicle. Collision insurance is an optional coverage that pays the cost of repairing or replacing your vehicle when it is damaged in an accident. If you finance or lease your vehicle, your lender will more than likely require you to carry collision insurance. This type of insurance policy comes pays for the cost of treating your injuries, or those of your passengers, after an accident. This insurance is for the everyday vehicle. Alchemy Insurance offers great auto insurance rates on liability, collision comprehensive, underinsured motorists and more. Having a policy for your motorcycle helps protect you and your motorcycle. Alchemy Insurance offers liability or full coverage protection at great auto insurance rates. Alchemy Insurance agents understand the importance of the safety of the driver. It does not matter whether you drive for work or pleasure; policies are available and affordable that ensure your protection. 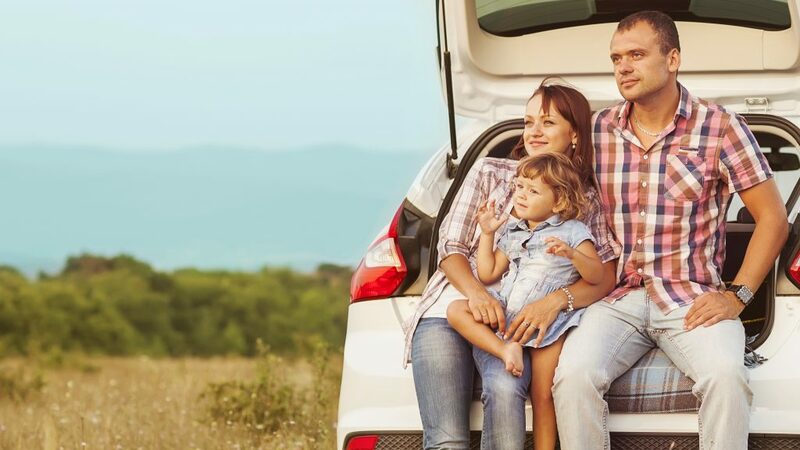 Alchemy Insurance agents will help you get the best auto insurance rate coverage for damage to, or loss of, your camper or recreational vehicle. Protect your boat and crew with boat insurance. And, the addition of boat insurance to your policy will protect you both in and out of the water. Our ATV insurance policy can help you protect your off-road vehicle. You can choose inexpensive coverage for your vehicles. That way, you are covered in the event of damage or injury. How can you find the best rate on auto insurance? Alchemy Insurance in Oxford, PA can save you time and money. Alchemy Insurance agents compare auto insurance quotes from multiple insurance companies. And, they are knowledgeable professionals who are available to answer any questions you have. With the increasing number of vehicles on the road, life on the road can be unpredictable. You never know when an accident is likely to occur. Even if you are a safe driver, accidents can happen. So, it is very important to have adequate auto insurance coverage while driving on busy streets and highways. You want to be sure you have the adequate amount of auto insurance coverage in the event you are involved in an accident. 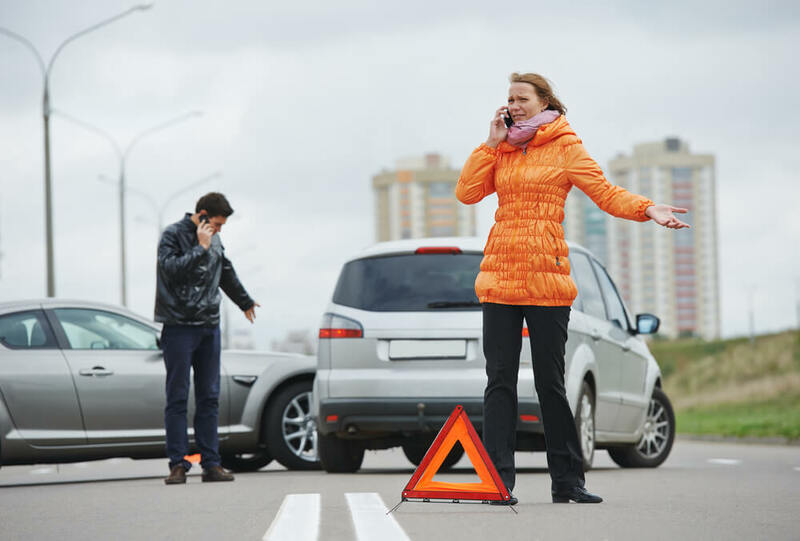 Once the accident is reported, it is the responsibility of your insurance company to review the damages and make decisions on the vehicle coverage and repairs. Having auto insurance can also protect you from uninsured drivers or motorists. The primary motive of any insurance policy is to offer protection to the policyholder and his family against the outcomes from unexpected injuries or death and financial burdens in the event of accidents. Auto Insurance is basically a contract between the related insurance company and you, covering three main areas. They are property coverage, liability coverage, and medical coverage. Property Coverage: Refers to coverage for damage to your car or the theft of your car. Liability Coverage: Is a necessary part of an auto insurance policy. It protects you from financial losses in the event of an unexpected event. 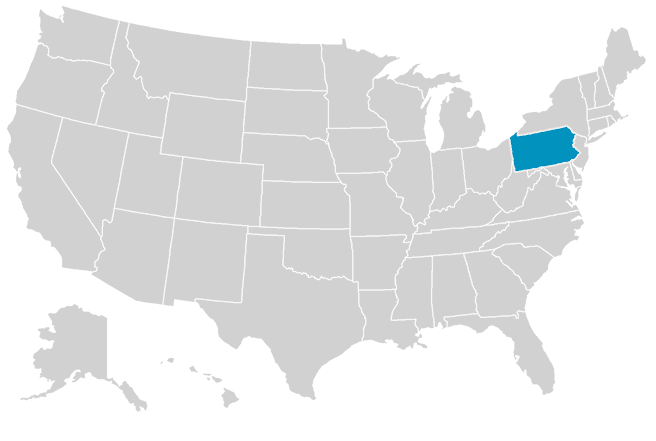 Medical Coverage: Provides coverage for medical expenses, therapy charges, rehabilitation, and funeral expenses. The first step you need to take is to speak to the right insurance agents to consider the type of coverage you need. Comparing auto insurance costs from specialized companies has proven beneficial. Alchemy Insurance professionals provide you with all of the required information about the level of coverage you want to acquire for your family. Then, they provide an estimate of how much coverage you should have and how much your policy should cost. They are able to direct you toward an affordable policy that provides plenty of protection. Alchemy Insurance agents help customers find the best insurance products available for their needs and assists them in making an informed policy decision. They understand the majority of people are not aware of some of the suitable and affordable policies. Alchemy Insurance provides customers with in-depth information about the policies provided by different auto insurance companies. Buying an insurance policy for your vehicle can be a costly and challenging experience. Your age, gender, the vehicle’s condition, the average daily miles you drive and the state in which you live are a few of the factors that will define your monthly insurance premiums. One of the major and important benefits of this kind of insurance is that it keeps you protected from financially unsafe and dangerous situations. In case of any unexpected accident experience, you will feel financially secure. Auto insurance is very important for your personal, financial and medical protection. It can provide financial assistance for huge medical bills and auto replacement or repair bills. It is a lifesaver whether you are at fault, or an accident is someone else’s fault. The right kind of insurance policy guarantees protection for you and your loved ones. Another benefit of auto insurance is legal representation in the event of an accident. And, there are insurance plans that also offer 24-hour roadside assistance, which is helpful for long distance driving. Knowing that you are financially and legally protected in the event of a potential accident offers you peace of mind. Auto insurance may be considered the most important asset of your driving experience. Auto Insurance is a type of insurance coverage for damage to or the results of an accident. Auto insurance is different from other types of insurance as you can buy auto insurance that covers specific needs. It covers a large variety of things depending on the kind of auto insurance that has been purchased. All the insurance policies involve a premium, which is the payment a customer needs to make to have an auto insurance. Premiums for auto insurance are extremely divergent and are determined by a number of factors. 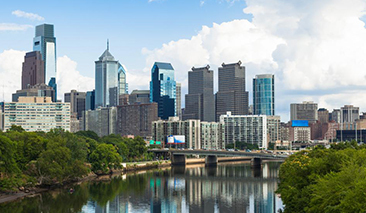 Alchemy Insurance agency in a leading resource to residents who live in the Philadelphia area. Alchemy auto insurance professionals ensure you get the best quality insurance at the best auto insurance rates. Our experts can save your time by helping you select the best policy from the multiple trusted brands available. Auto Insurance is highly crucial in order to protect yourself or your business from financial loss in regards to a motor vehicle. The auto insurance policy offers protection against damages caused to your car from various risks such as collisions, theft, fire and so on. Age, gender, vehicle condition, average daily miles you drive and driving record are few aspects that define your monthly insurance premiums. Knowing these factors will help you understand the insurance quotes from various insurance carriers. This will prepare you in making the best purchase decision. Auto Insurance is very beneficial for your personal, financial and medical protection. It will help you financially in paying huge medical bills and auto replacement or repair bills. Alchemy Insurance agency in Pittsburg can provide you with the most appropriate policy by comparing auto insurance quotes from multiple insurance companies. Our experts sort all queries of the clients related to the insurance schemes. We will help you in finding the most affordable insurance packages. Auto insurance is basically a contract between the related insurance company and the customer covering the loss results from an accident or non-accident harm. The objective of buying auto insurance policy is to offer protection to the policyholder and his family against the outcomes from unexpected happenings. But, choosing the right Auto insurance policy could be a challenging task. There are numerous insurance companies that impress the customers with their cheapest policy plans. But it is not always the cheapest price or the richest set of services that you should be concerned. The customers only need to find out the right combination of best price and the best coverage and this is where Alchemy Insurance Agency helps! 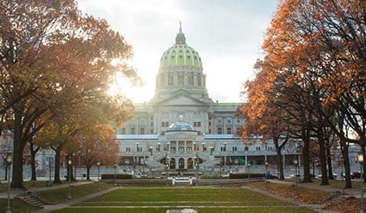 Our agency in Harrisburg is a leading and reliable source for providing the best auto insurance packages. We compare multiple trusted brands to offer our clients the best one as per their requirements and budget. We provide our customers with in-depth information about the policies so that they can make the right decision in choosing the auto insurance policy. Different policies cover different risks of driving. The most common types of coverage include: liability, collision, medical expenses, uninsured motorist, and roadside assistance. For more information about these different types of policies you can check out our blog, or contact one of our dedicated agents. Even the most experienced, safe drivers may not be able to avoid accidents. There are many risks while driving that are out of your control such as unsafe drivers and poor weather conditions. Owning auto insurance helps you cover these risks while protecting you and other motorists on the road. Forty-seven states require vehicles to be insured before they can be driven. In most states the minimum amount of coverage required is liability insurance, which covers injuries and damages to the parties involved. A wrongful act (not including a breach of contract or trust) that results in injury to another person, property or reputation -- and for which the injured party is entitled to compensation. While it might save you money on your monthly premium, you should carefully weigh the savings compared to the possible damage that could result from a harmful car accident. With Limited Tort, you waive your rights to get compensated for the harmful effects of an accident, which can sometimes be lifelong. What are the benefits of Full Tort? If you have Full Tort coverage, regardless of the extent of an injury, you are permitted to enter a claim for pain and suffering, as long as the accident was not your fault. Without Full Tort, you could be left holding a bill for an accident you didn’t create. And, it’s well known that the effects of a car crash injury may not be fully known until weeks, months, or even years after and accident. If your vehicle is damaged as the result of an incident other than a collision, Comprehensive Insurance is an optional coverage that will pay the cost (minus your deductible) of repairing or replacing it. For example, you would be covered if your vehicle sustained damage from a storm, a flood, a fire, vandalism, or theft. If your vehicle is damaged in an accident, collision insurance is an optional coverage that pays the cost of repairing or replacing it (minus the amount of your deductible). Collisions can involve another vehicle or an object, like a guardrail or a tree. If you are financing your vehicle most finance companies require you to have Collision Insurance. Please note these two types of insurance are usually optional, however, they are required in some states. Underinsured motorist coverage protects you when you're in an accident with an at-fault driver whose liability limits are too low to cover the damage or medical expenses.